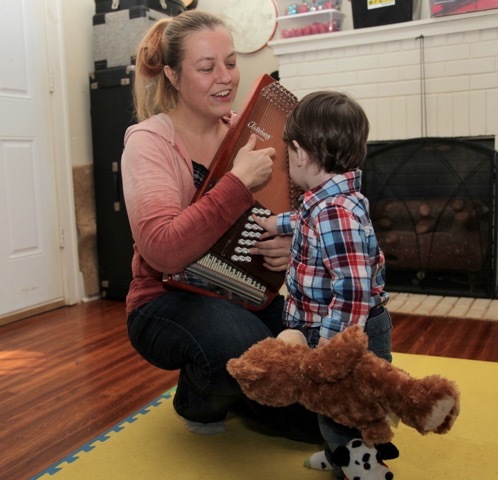 Brandi is passionate about music, art, and the development of children. She creates a fun, informal, setting that spurs engagement and supports each child's musical, artistic, physical, and social development. Brandi has a Bachelor in Fine Art and is a registered teacher with Music Together®, LLC. She is excited to lead you and your kids on a path of musical discovery.